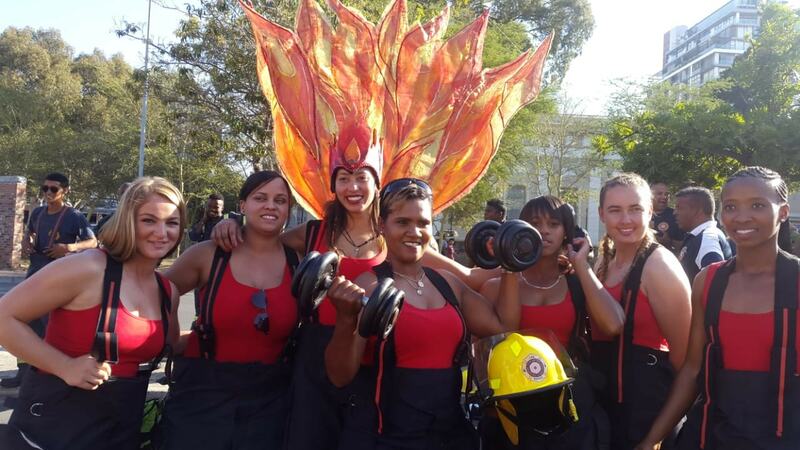 ​The Cape Carnival is always an exciting event in South Africa’s mother city and this year was no exception. 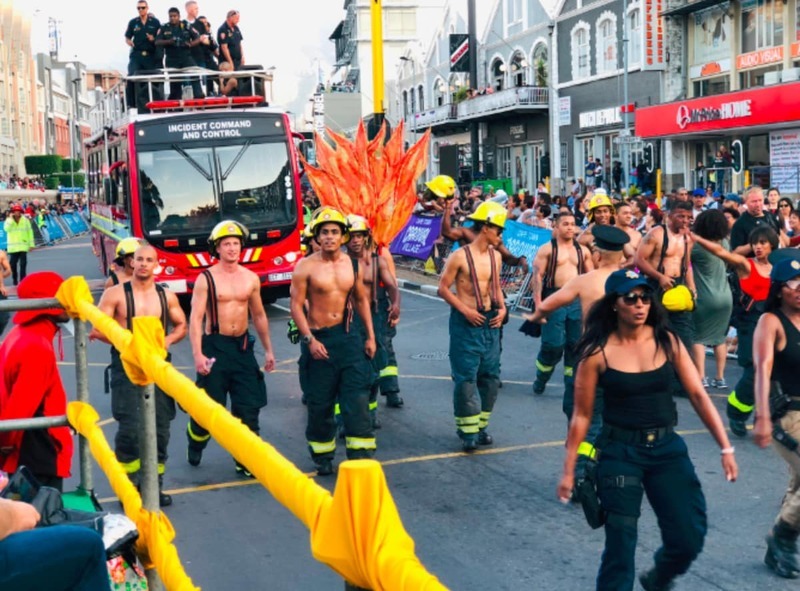 Intricate floats, beautiful costumes and infectious energy filled the streets on Cape Town on Saturday, 16 March 2019. Looking at the pictures from this year’s event, it’s clear to see that Mzansi knows how to hold a colourful street party. The tradition of SA's Cape Carnival is one that brings joy to many South Africans around the country, as well as to tourists and visitors. Held every year, 2019's theme for the carnival was ‘Rise and Shine’. 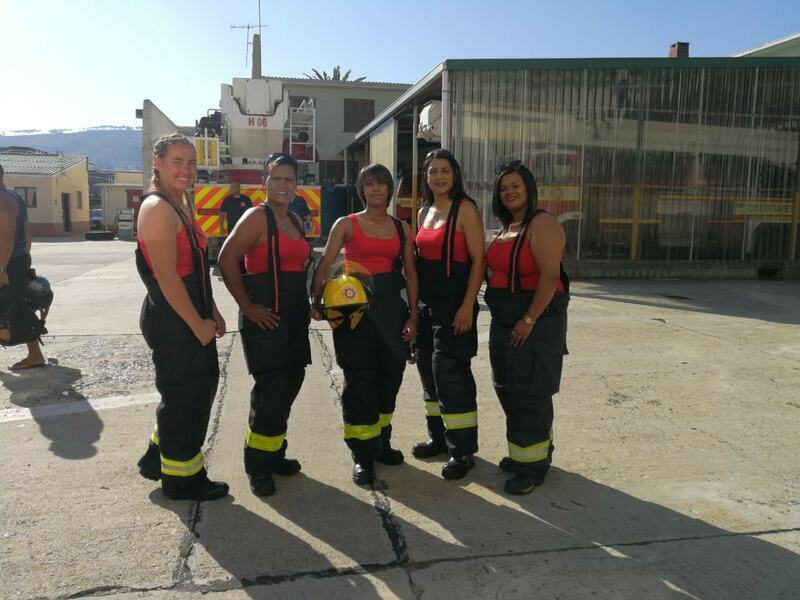 And last but not least, the City of Cape Town Fire Department showed off their 'guns'.